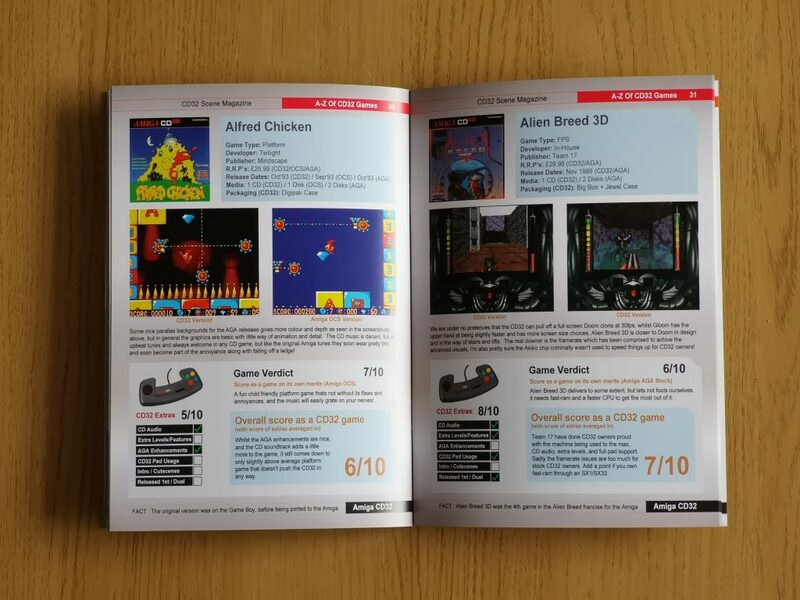 CD32 Scene – A Brand new Amiga mag is out! 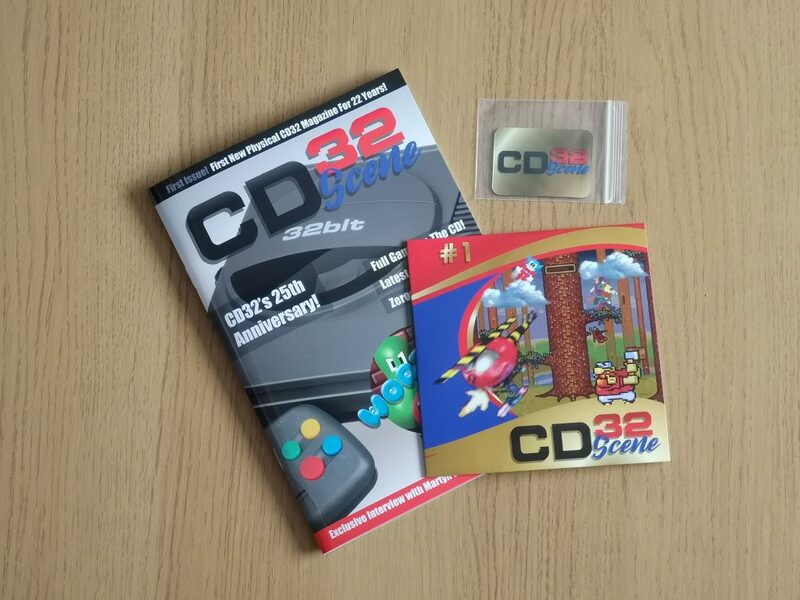 Just in time for the weekend the very first issue of a brand new Amiga CD32 magazine; ‘CD32 Scene’ arrived in the post, complete with a Cover CD and a cool fridge magnet. 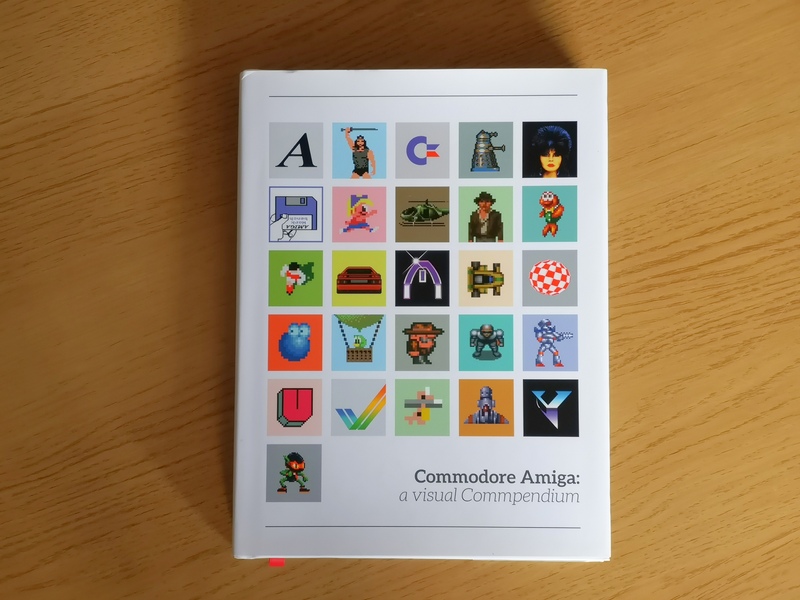 The cover CD features the full game ‘Lumberjack Reloaded’, demos of ‘Heroes of Gorluth’ and ‘Zerosphere’ plus some PD games and a video from the former editor of Amiga CD! magazine. 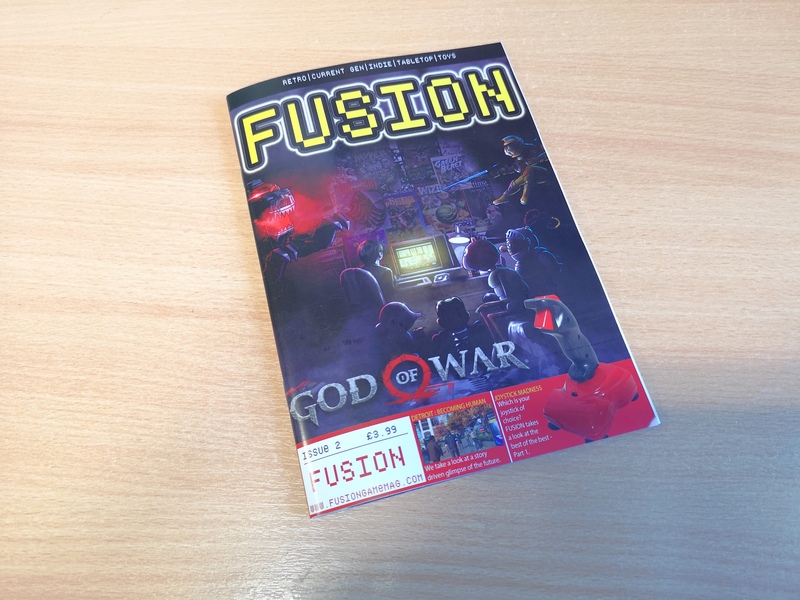 According to the blurb on the cover this is the first new physical CD32 magazine there has been in the past 22 years! 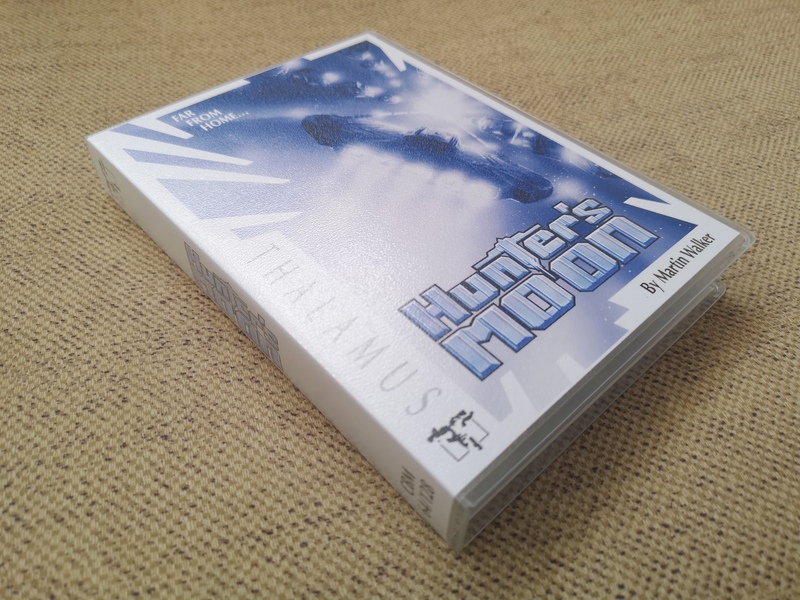 I don’t even have a CD32 yet but felt an endeavour like this needed to be supported so bought a copy. 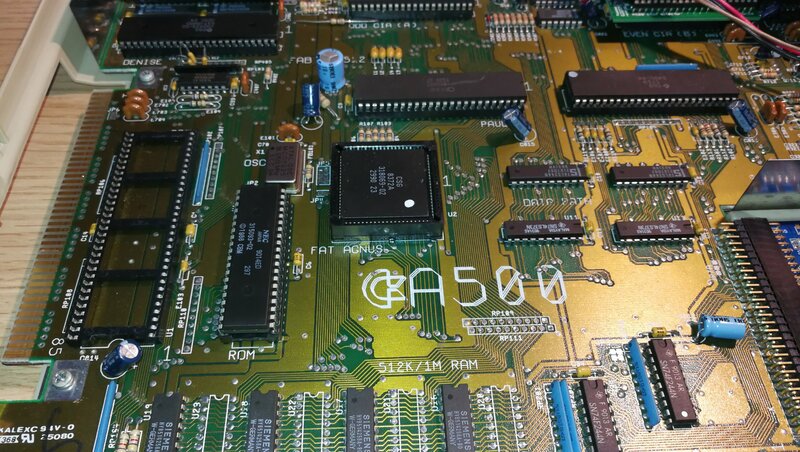 Besides there is a massive overlap between the Amiga and CD32 – the CD32 basically being a stripped down A1200 with a CD-ROM drive. It’s a system I would like to add to my retro collection at some point in the near future anyway. 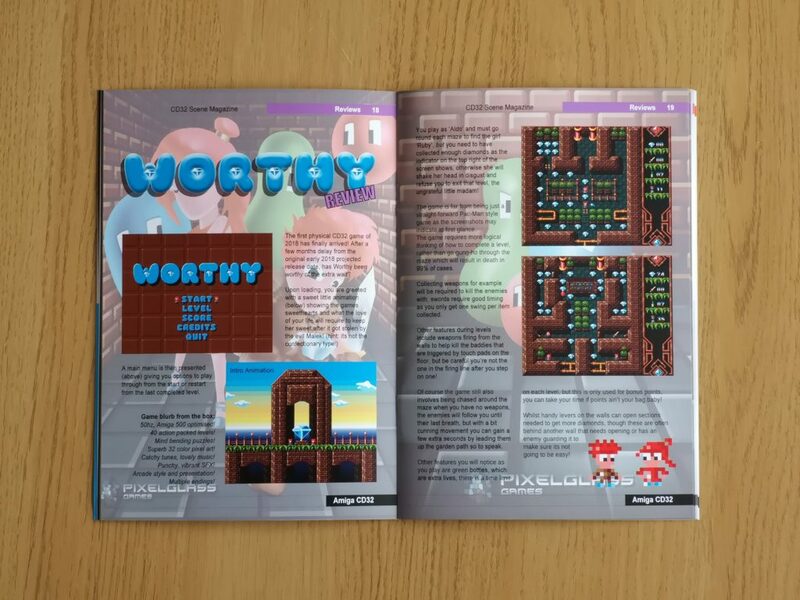 Inside the A5 sized magazine there’s plenty to read such as reviews of brand new Amiga games including Worthy, Reshoot and Lumberjack Reloaded. 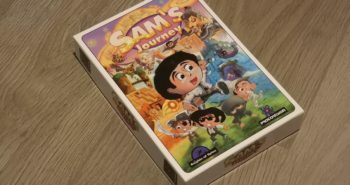 There’s also a look at several Public Domain demos that have been released recently. 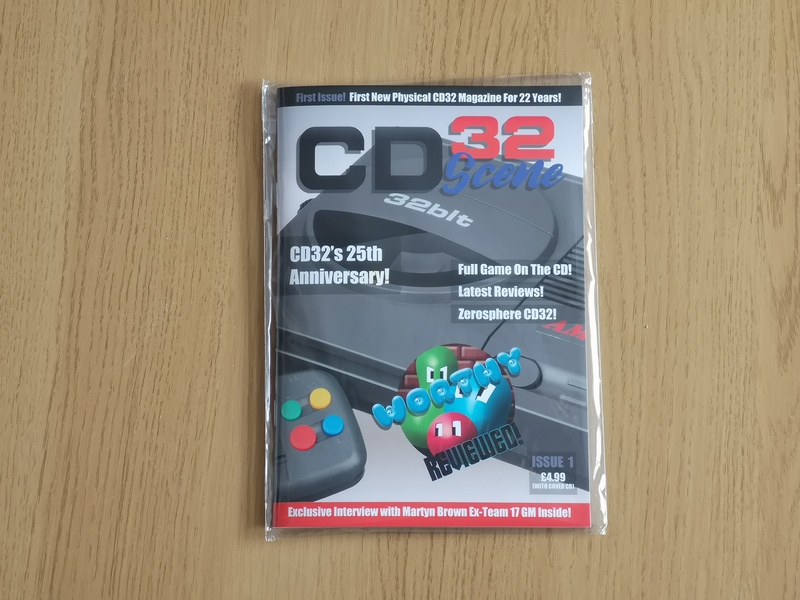 There are plenty of articles about the history of the CD32 itself too alongside an interview with Martyn Brown, co-founder of Team 17 about his experience of making games for the system. There’s also current news and previews of upcoming games and more to get stuck into. 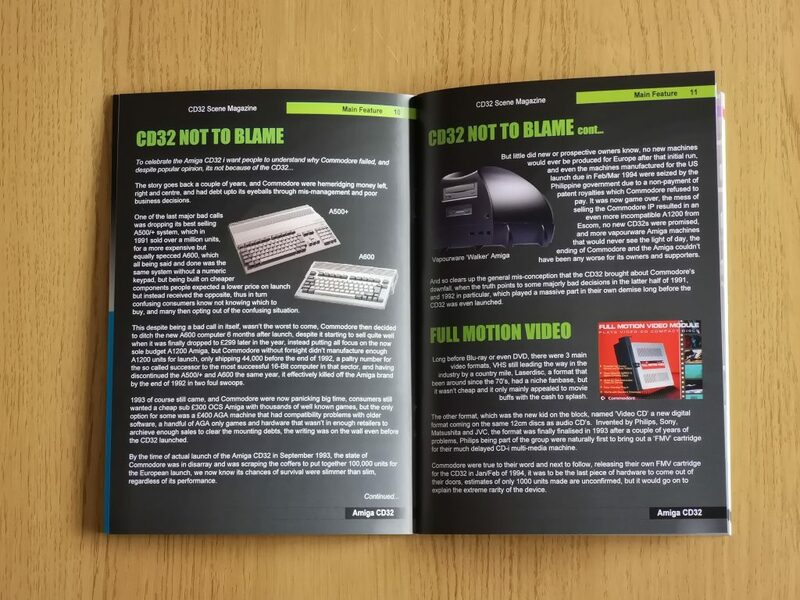 If you’d like to find out more or purchase yourself a copy (issue 2 is being worked on now) then head over to the CD32 scene store page. Considering, as you said, it was basically a ‘one man band’ production I don’t think it was a bad first effort. However I do agree that the writing ‘style’ spoilt my enjoyment somewhat. Having to constantly re-read sentences to make sense of things is never fun. For the next issue he really does need to get someone else to proof-read the content and weed out those grammatical mistakes. 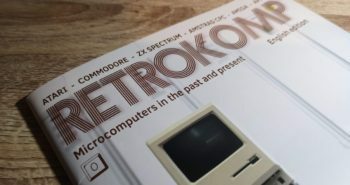 At the end of the day it’s a fan made magazine – the days of professionally produced and edited Amiga magazines are, sadly, long gone. Even Amiga Future often suffers from some ‘lost in translation’ moments. With some words of encouragement and perhaps a few suggestions as to how he might improve things (he does ask for feedback) I think it can definitely improve in future.